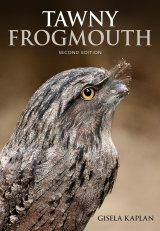 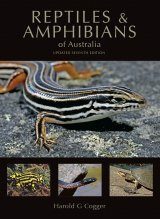 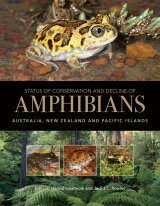 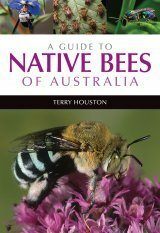 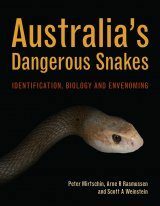 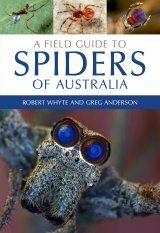 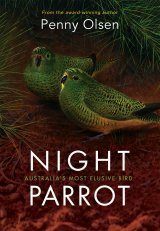 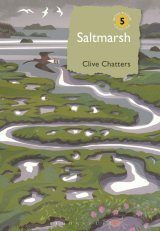 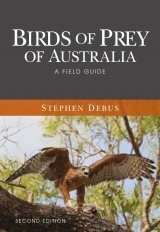 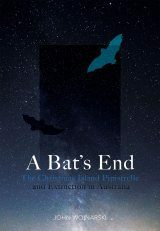 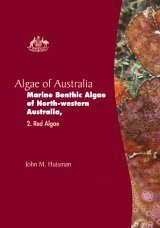 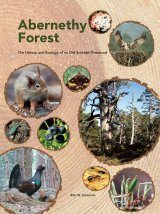 This book is a major synthesis of 25 years of intensive research about the montane ash forests of Victoria, which support the world's tallest flowering plants and several of Australia's most high profile threatened and/or endangered species. 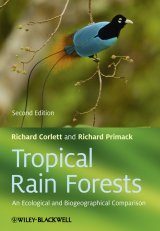 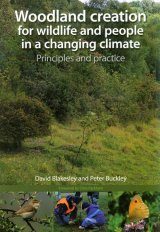 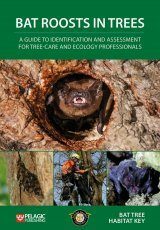 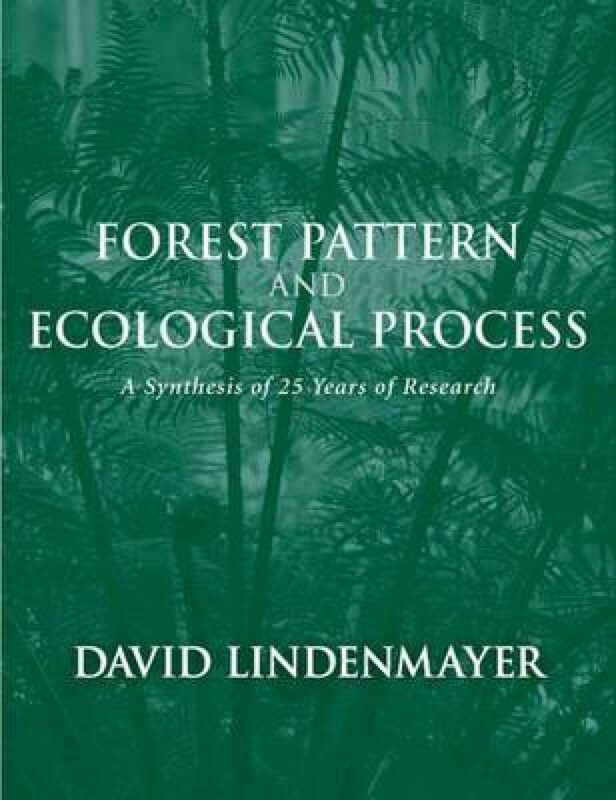 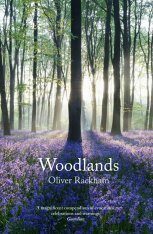 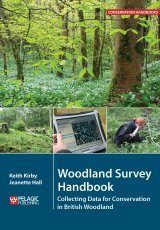 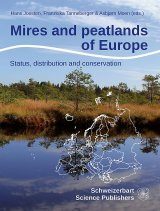 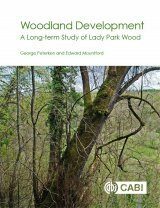 It draws together major insights based on over 170 published scientific papers and books and provides a hitherto previously unrecognised set of perspectives of how forests function, and the ecological processes and spatial patterns that make a forest what it is and allow a forest to support many important elements of biota. 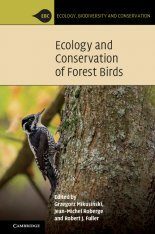 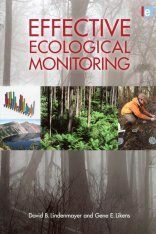 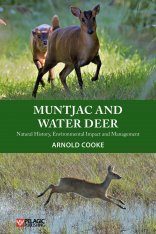 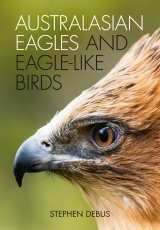 The book combines key strands of research on wildfires, biodiversity conservation, logging, conservation management, climate change and basic forest ecology and management. 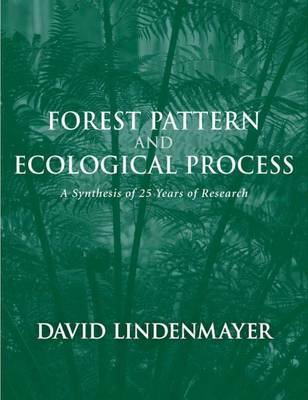 David Lindenmayer is a Research Professor at The Australian National University.